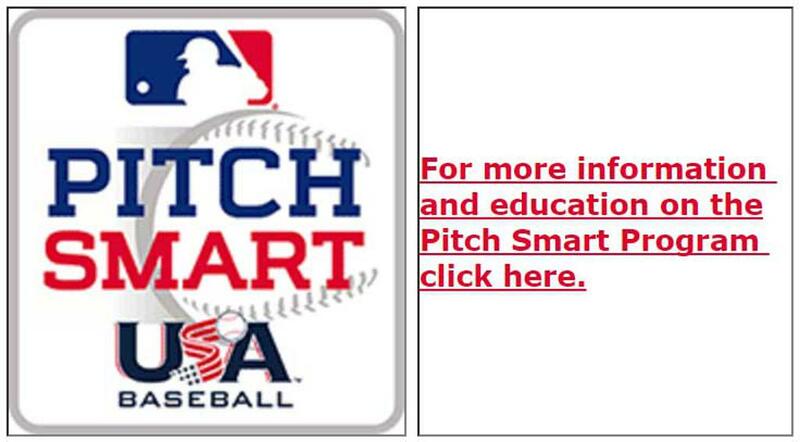 Click here to visit the USA Baseball Online Education Center, which includes the High School Baseball Program Manual resource, available at no charge. 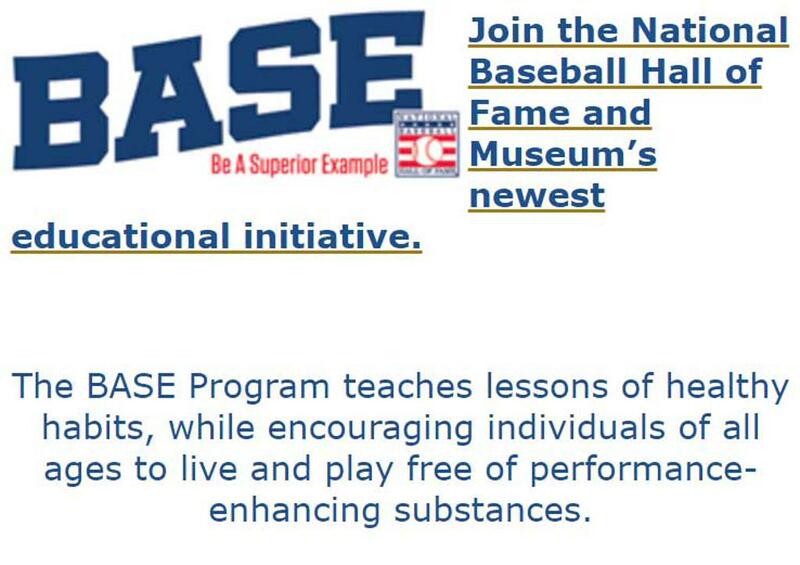 Click here for NABF SafePlay Program. Individuals directly associated with youth baseball must complete the background screen and Abuse Prevention Training. 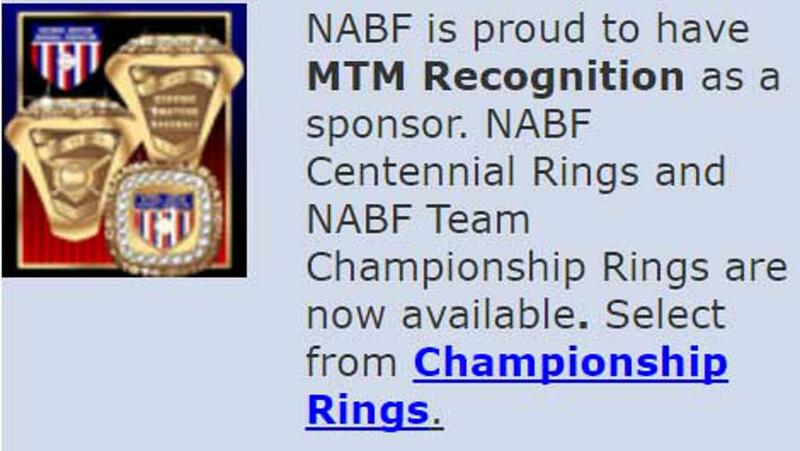 NABF is a nonprofit organization hosting regional and national Championship tournaments held coast to coast. These tournaments range in age divisions from 9 & Under through Unlimited. At the 2017 National Amateur Baseball Federation (NABF) Annual Meeting, the Board of Directors and NABF Franchise Member Representatives in attendance voted unanimously to name the ALS Association as the official charity partner of the NABF. The NABF is now officially partnered with the ALS Association in the fight against amyotrophic lateral sclerosis (more commonly known as ALS or Lou Gehrig's disease), and in spreading knowledge and awareness of the disease as well. 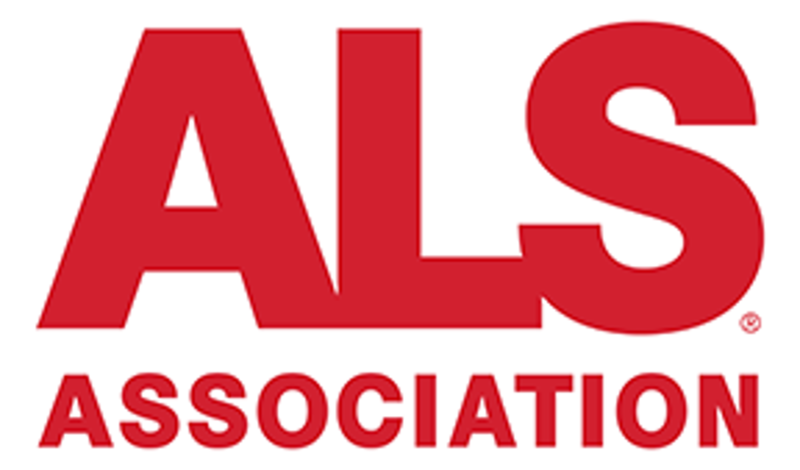 The ALS Association is the only national nonprofit organization fighting Lou Gehrig’s disease on every front: supporting cutting-edge research, enhancing access to clinical care, and promoting better public policies. Their nationwide network of chapters comprises one team with a single mission: to discover treatments and a cure for ALS, and to serve, advocate for, and empower people with ALS. ALS is a progressive neurodegenerative disease that affects nerve cells in the brain and the spinal cord. Eventually, people with ALS lose the ability to initiate and control muscle movement, which often leads to total paralysis and death within two to five years of diagnosis. Visit ALSA.org to learn more about the tremendous work being done throughout the Association and to make a donation in honor of the NABF/ALS Association Charity Partnership. The 105th Annual Meeting of the National Amateur Baseball Federation, hosted by the Mississippi NABF, will be held Friday, November 8th and Saturday, November 9th, 2019 at the Hilton Garden Inn Jackson/Flowood, 118 Laurel Park Cove, Flowood, MS 39232. The Hilton Garden Inn Jackson/Flowood is located roughly 10 minutes from the Jackson-Medgar Wiley Evers International Airport, with hotel shuttle service available; the hotel is conveniently located off Highway 25 (Lakeland Drive). The Board of Directors’ meeting will be held the morning of Friday, November 8th. The meeting for all NABF franchise member Delegates will be held the morning of Saturday, November 9th, followed by a luncheon and awards presentation in the afternoon at approximately 12:30 PM. Nestled in the trees of south Mississippi and within the Dogwood Festival Plaza, Hilton Garden Inn Jackson/Flowood offers easy access to retail and dining establishments. Sit a while by the fireplace in the welcoming lobby. Start your day with a tasty, cooked-to-order breakfast in the Garden Grille Restaurant. After a busy day, relax in the bar with local beers and wines, or head to your room with some drinks and snacks from the 24-hour Pavilion Pantry. Unwind in your warm and inviting guest room with complimentary Wi-Fi, a 40-inch HDTV with premium channels, a large desk with ergonomic chair and convenient power points. Additional amenities in every room include a plush Serta bed, an alarm clock with MP3 jack, a microwave, mini-refrigerator, and coffee maker. MLB Play Ball is about inspiring everyone to play ball. It's that simple. 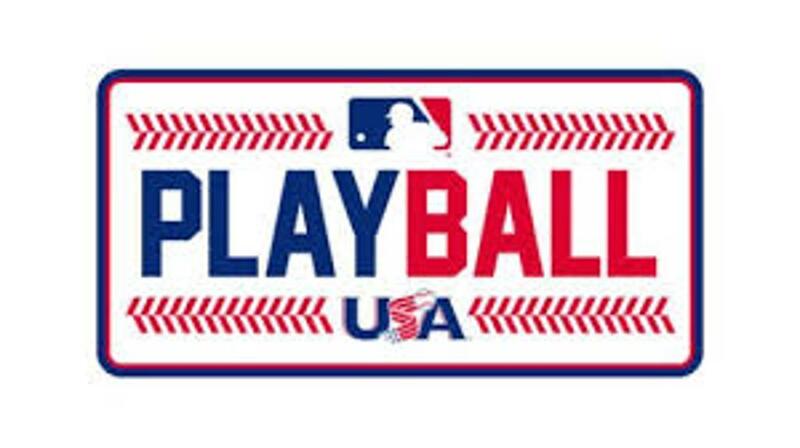 Learn more at Playball.org. Click on the image above for more information and to register to host an event in 2019. ©2019 National Amateur Baseball Federation / SportsEngine. All Rights Reserved.